This is the story of Louis the third who is in fourth grade. He has dyslexia and struggles in school. As someone who grew up with dyslexia that was diagnosed in grade two, I am always intrigued to read books about this learning disability. This book is one geared to the youngest audience I have encountered yet. And it does a wonderful job of capturing the essence of struggling with a learning disability. 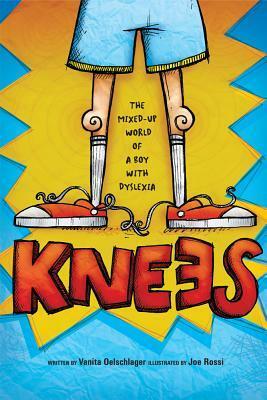 If you know a young person either with dyslexia or another learning disability, this book will be a source of encouragement to them, and smiles and maybe even a few laughs. The story is wonderfully written and the illustrations done in a pen and ink style are great.